Amanda: I experienced tips of my roots in India. An almost unrecognizable essence that could be triggered by a Sanskrit word, an elderly woman arranging flowers for aarti, a beggar on the street saying Hari Om as I passed by, or genuine eye contact from the shopkeeper handing me a cup of chai. What is a spiritual lineage? I never met either Swami Sivananda or Swami Radha, so how is it that I identify so strongly with this lineage? 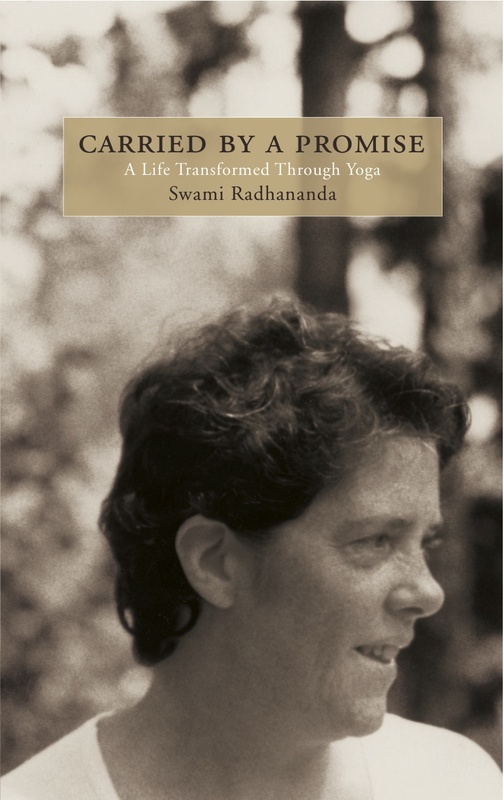 After spending time in Pune, India teaching yoga, arts, and English to impoverished youth, Amanda Lynne Jahnke and Paula Richardson set course for Rishikesh, intending to capture the essence of Sivananda Ashram, having welcomed Swami Radha 55 years ago.